In this show highlight, the ladies discuss both sides of the argument around bringing Phaedra Parks’ boys to visit Apollo Nida in prison. Watch below, and sound off with your take in the comments. 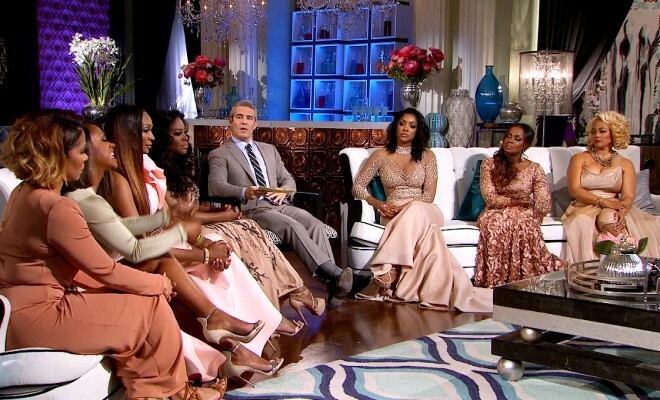 If you missed part 2 of the RHOA reunion…Here’s a quick recap! The women revisit the drama surrounding the Miami trip and make an attempt to move forward. Don’t miss the explosive conclusion next week at 8/7c on Bravo!